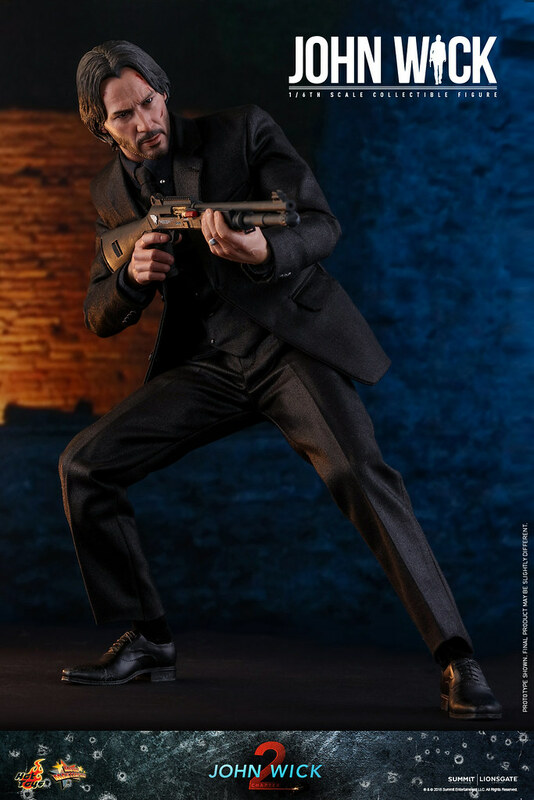 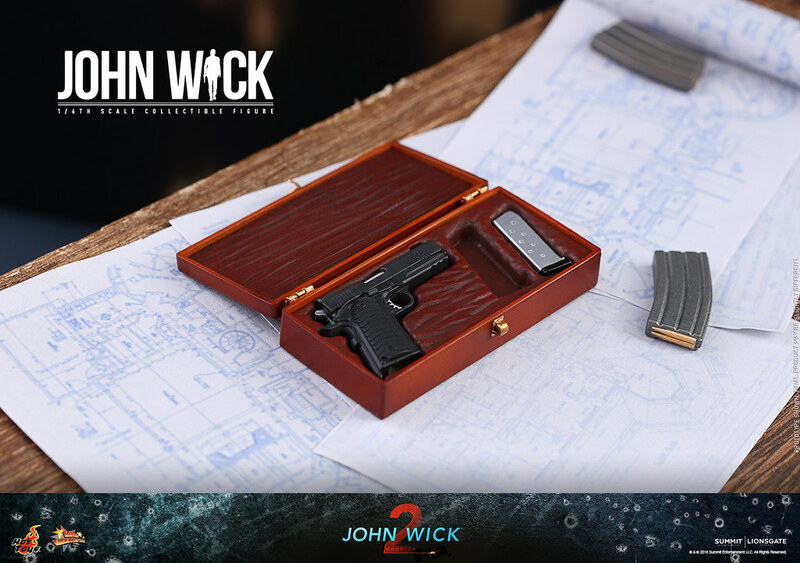 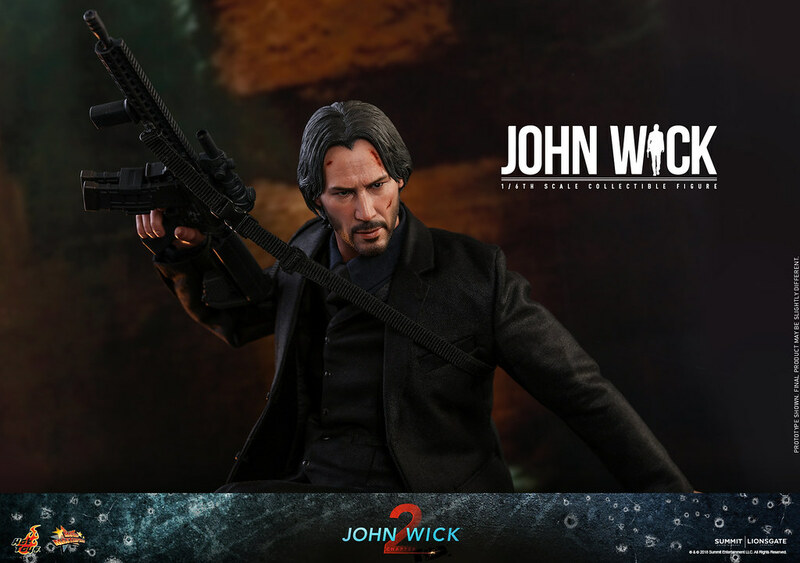 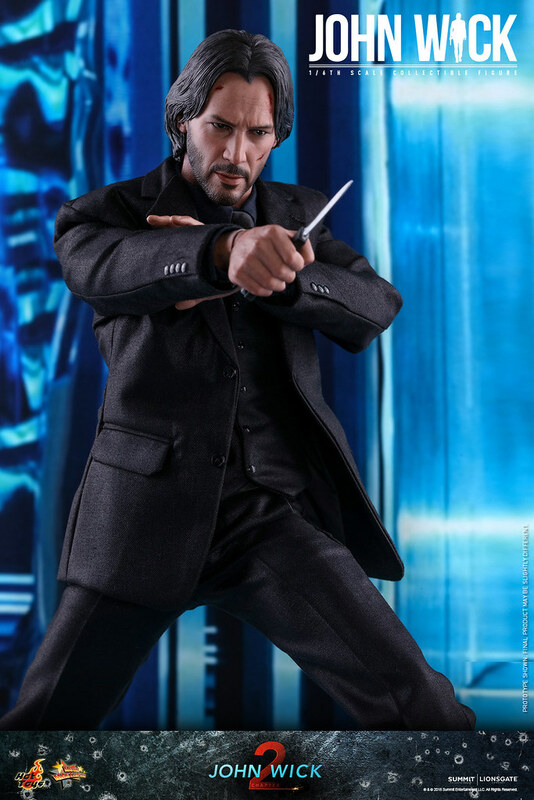 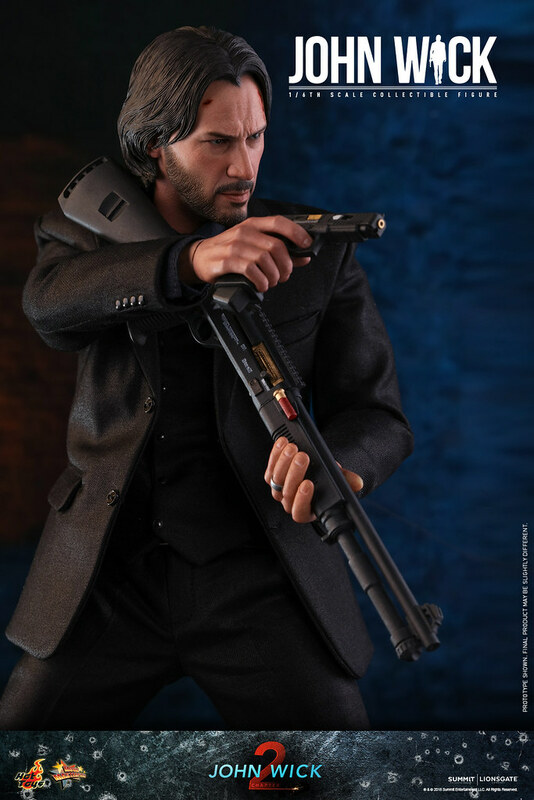 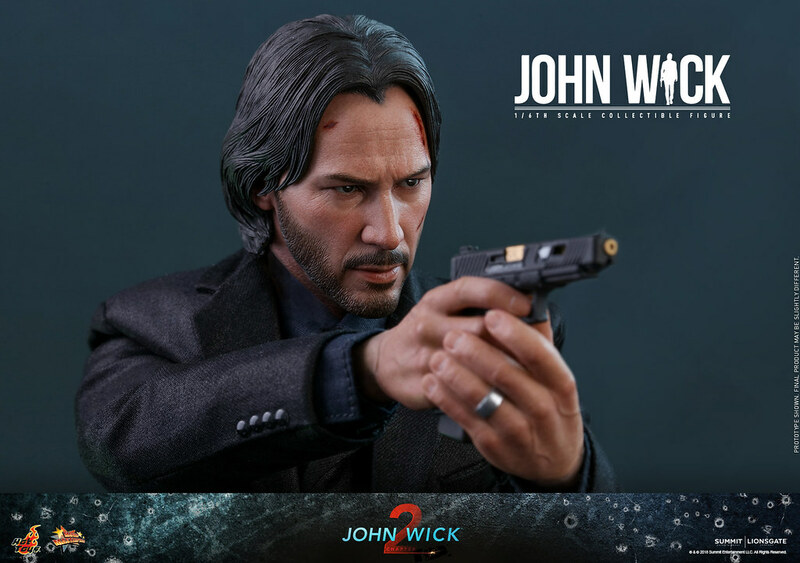 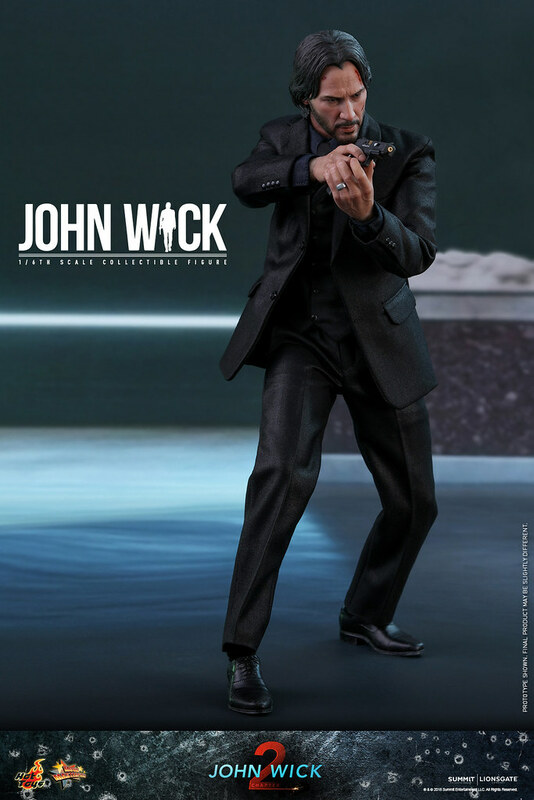 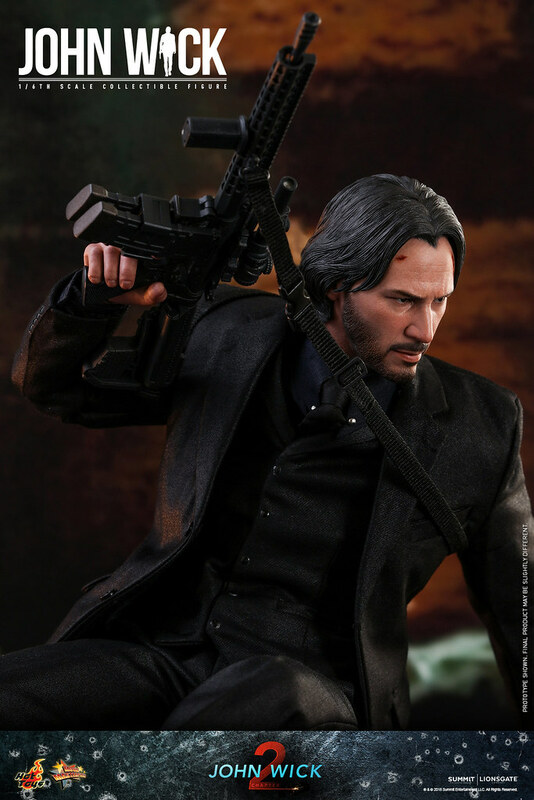 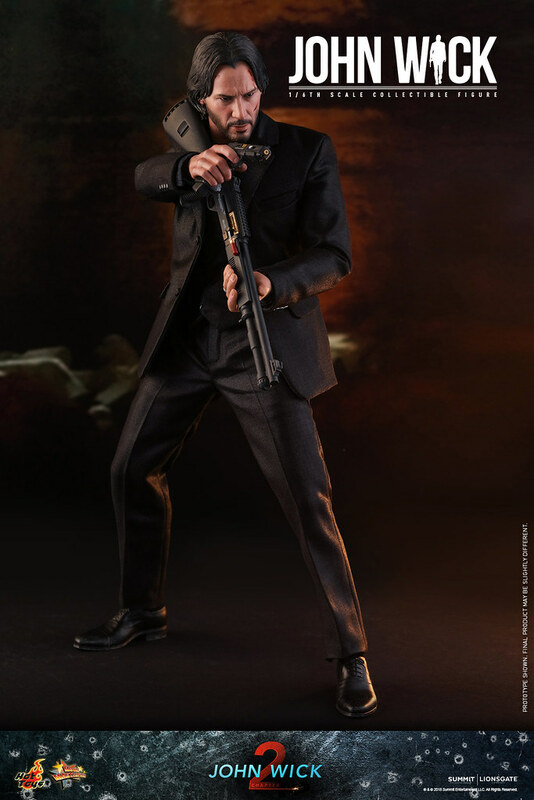 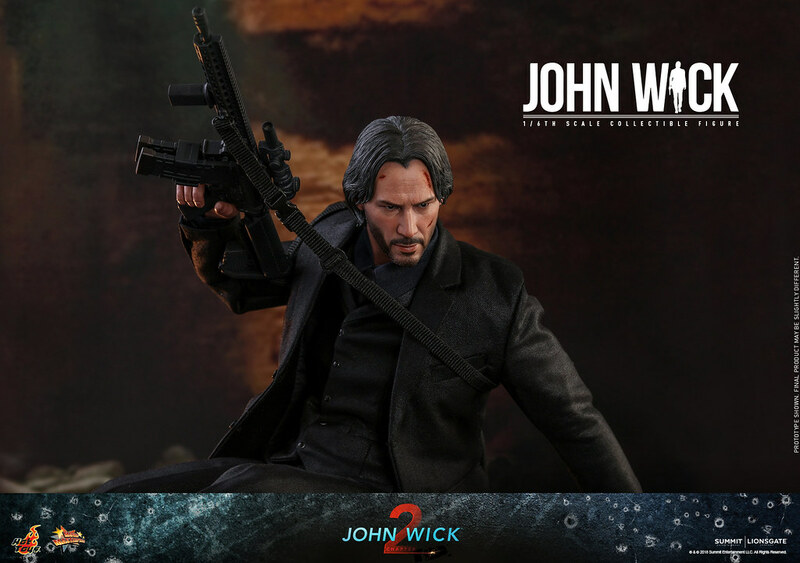 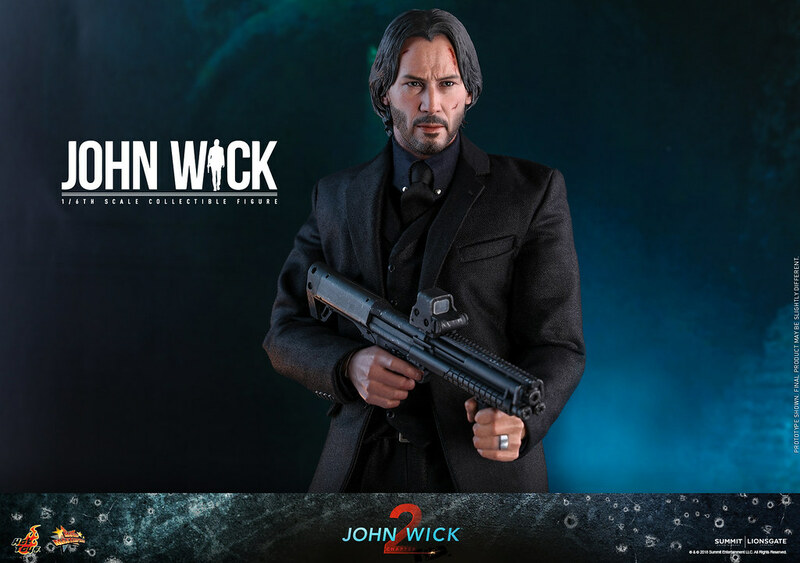 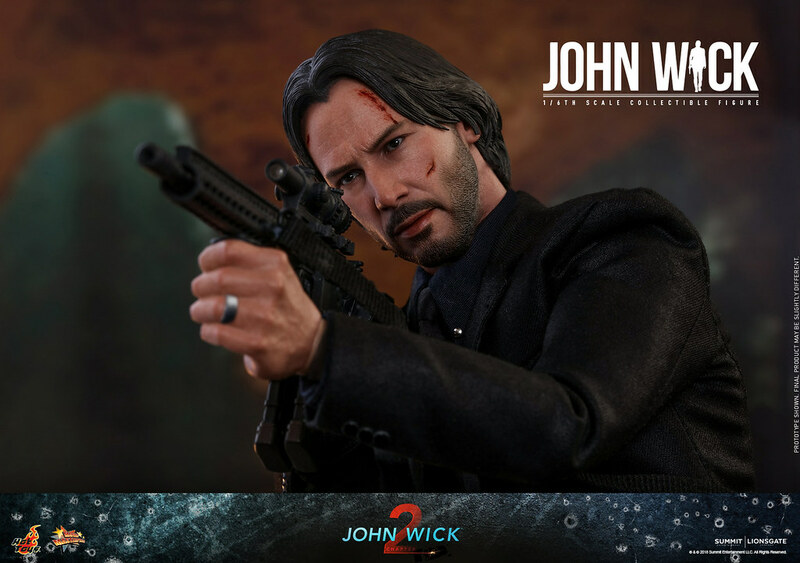 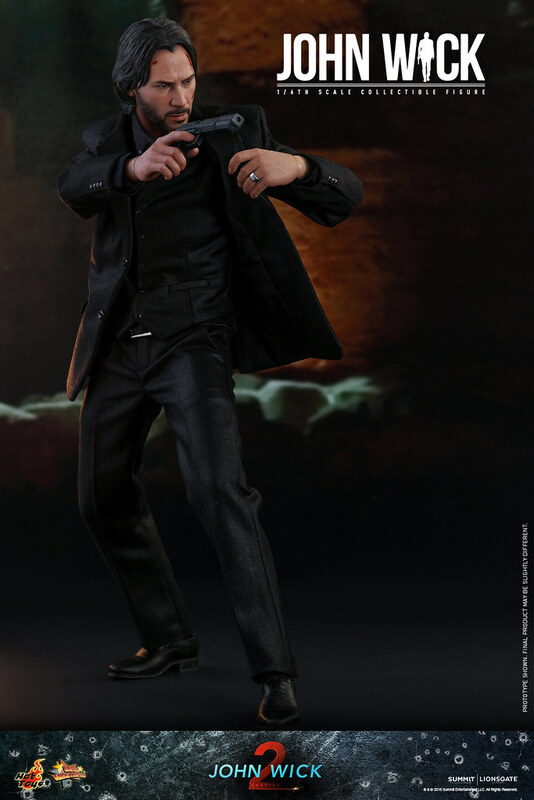 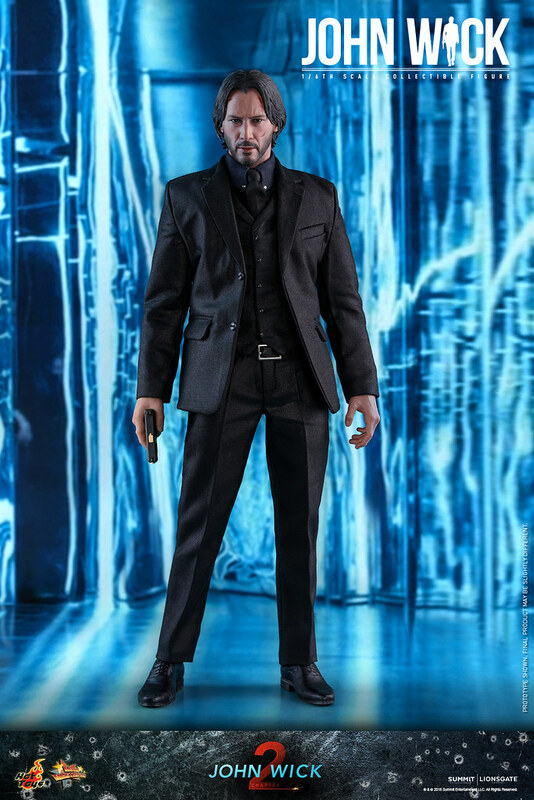 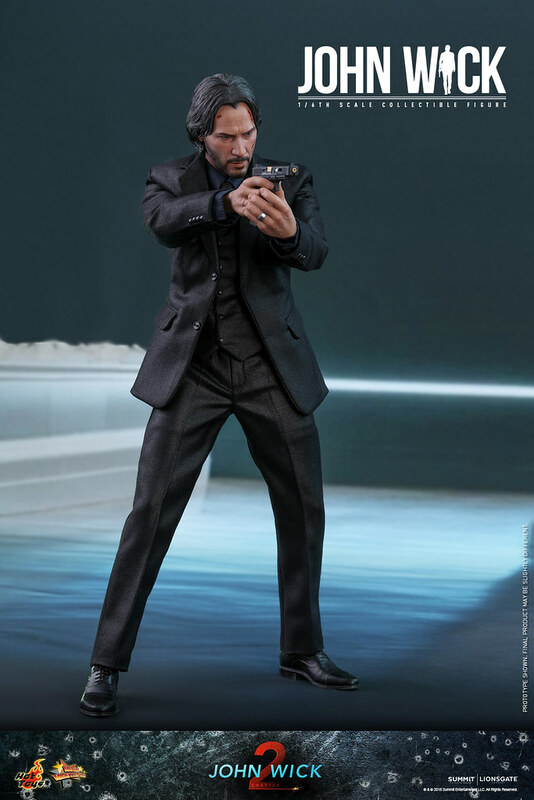 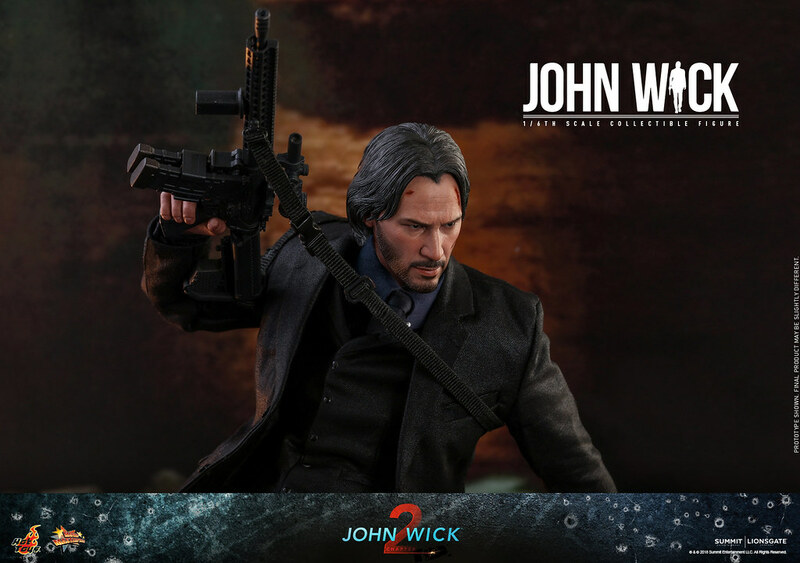 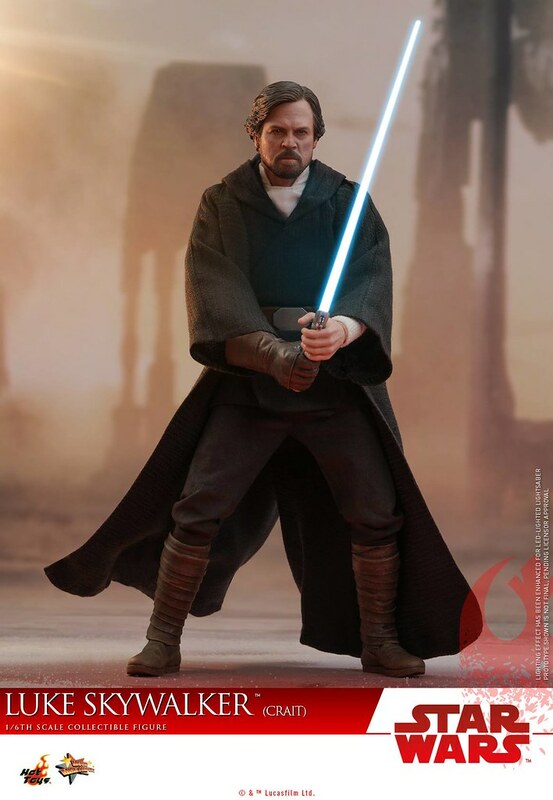 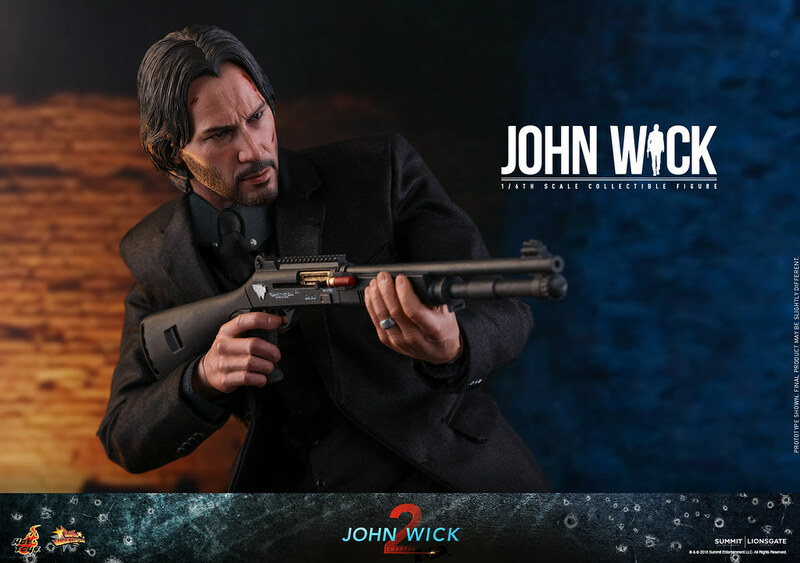 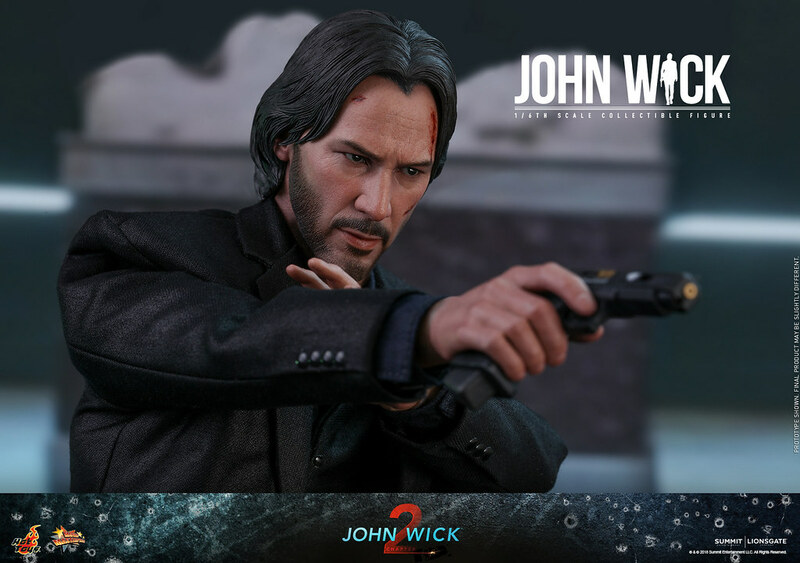 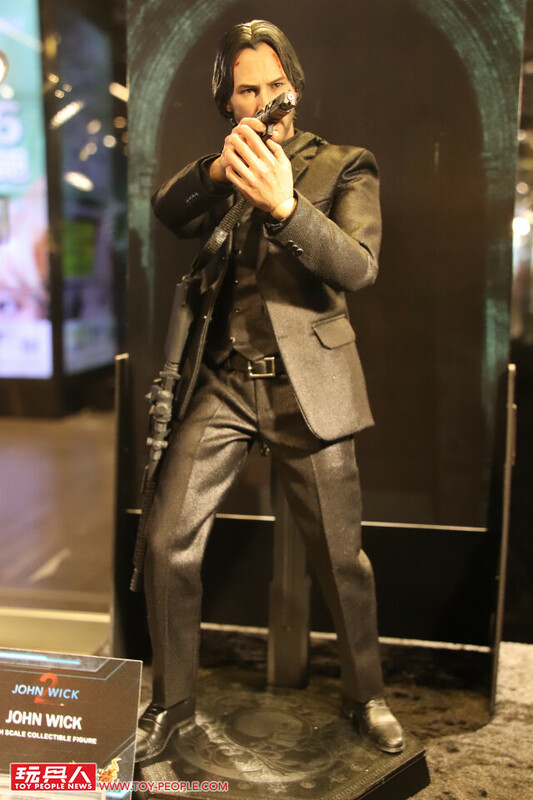 Last week we introduce Mafex version of John Wick (Chapter 2), today(27th) we're bringing Hot Toys 1/6 Scale Action Figure version, estimate release Q3~Q4 of 2019. 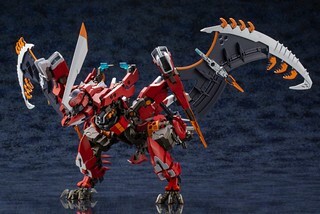 This piece stands 12.2" (31cm) with 30 joints. 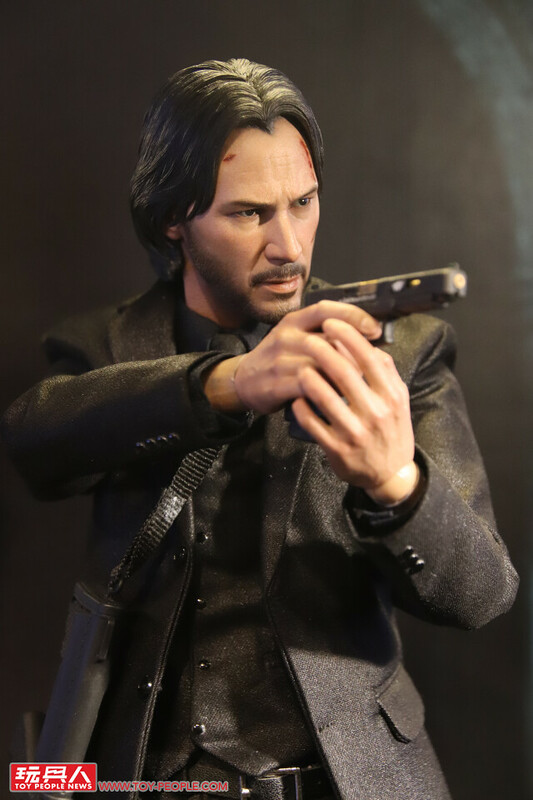 Head sculpt is base on the wounded look from the movie, detaily sculpted Keanu Reeve's face contour and essence, with realistic bruise too. 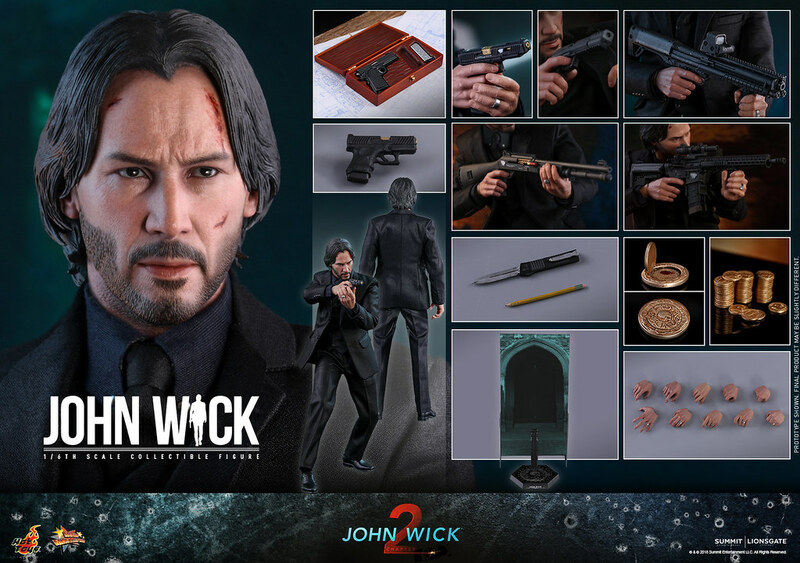 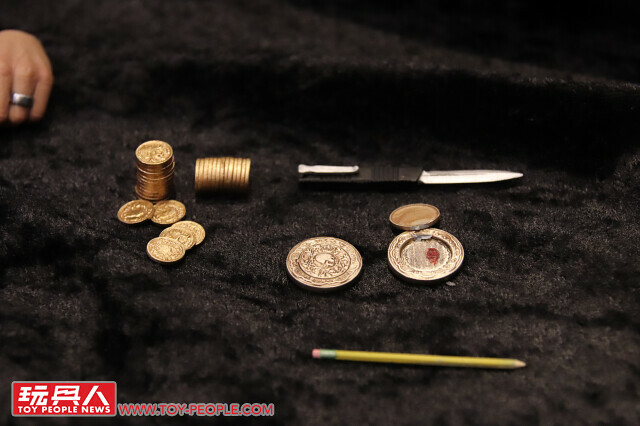 Accessories include Assult rifle with sling, two shotguns, suppressed pistol, clip, an exquisite box with the pistol inside, blood oath marker, coins, short knife, and everyone's favorite pencil. 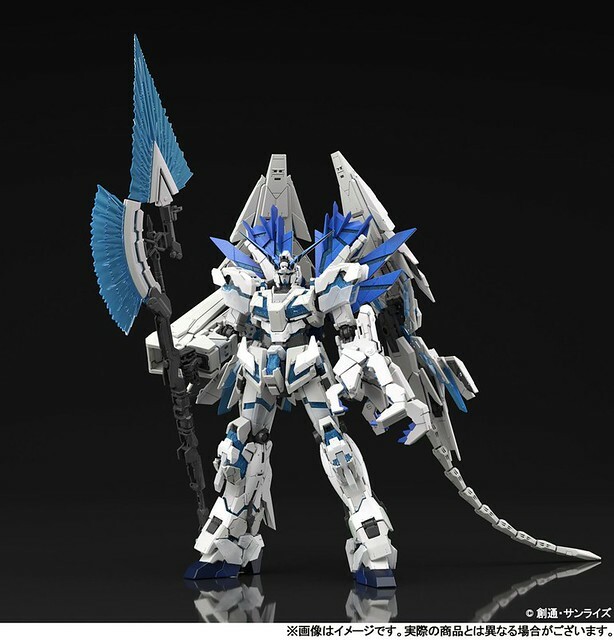 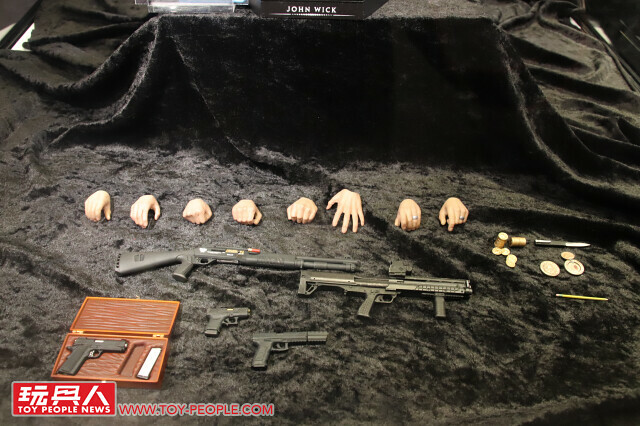 Multiple exchangeable hands for different poses. 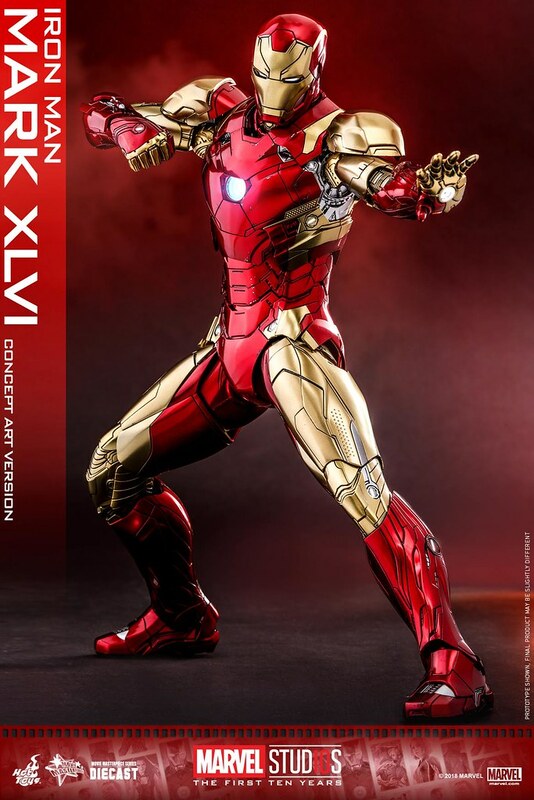 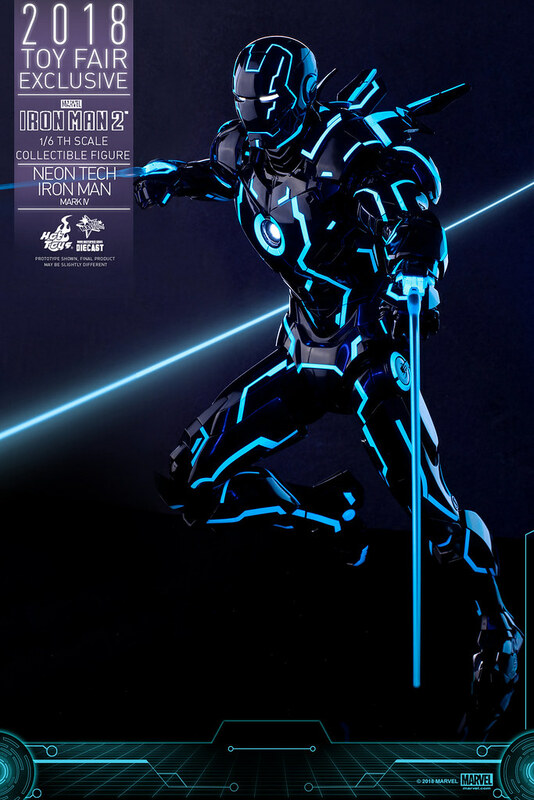 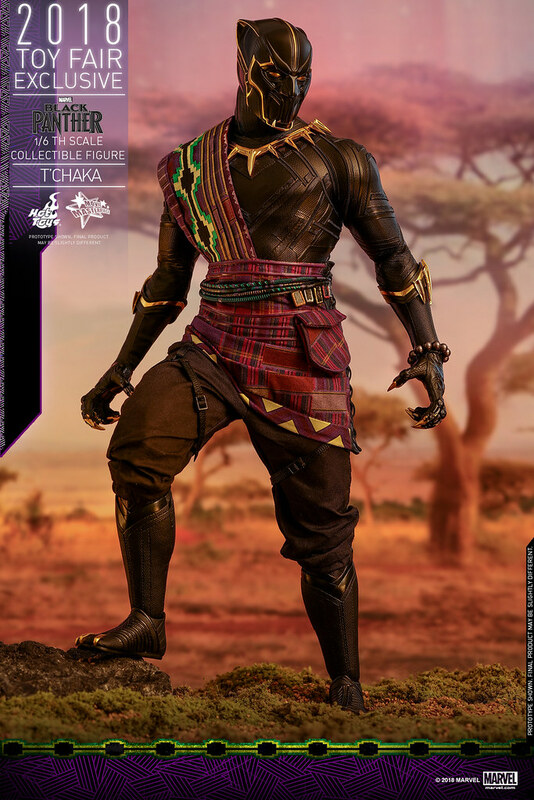 Noteworthy is the suit is weave with glossy material just like in the movie. 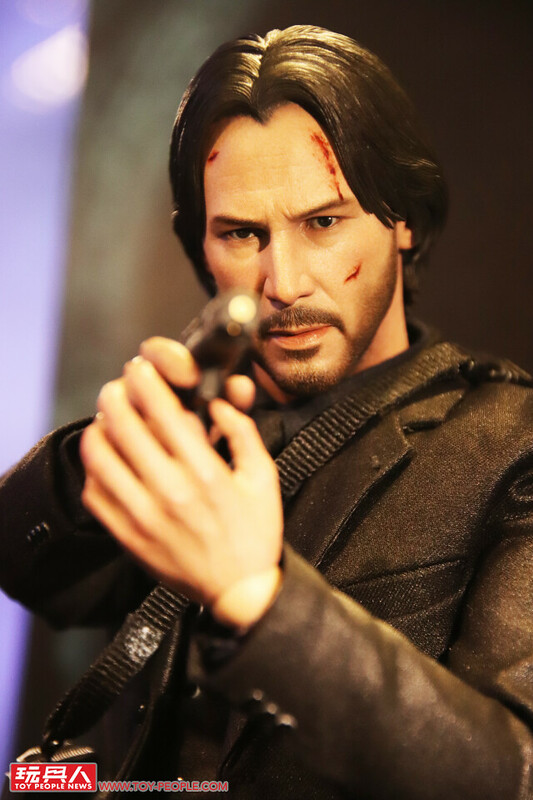 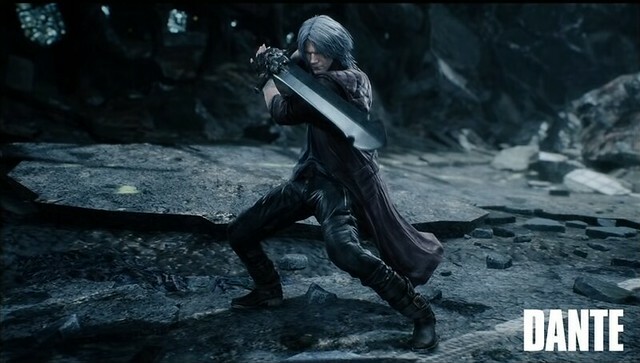 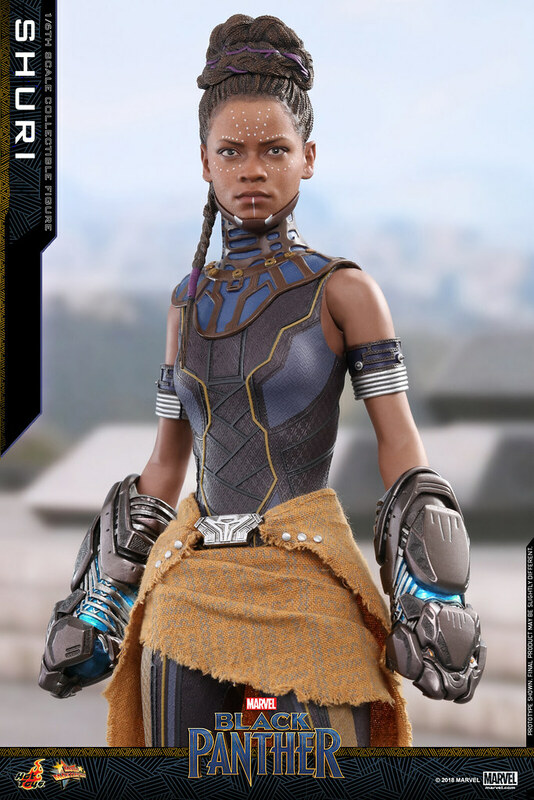 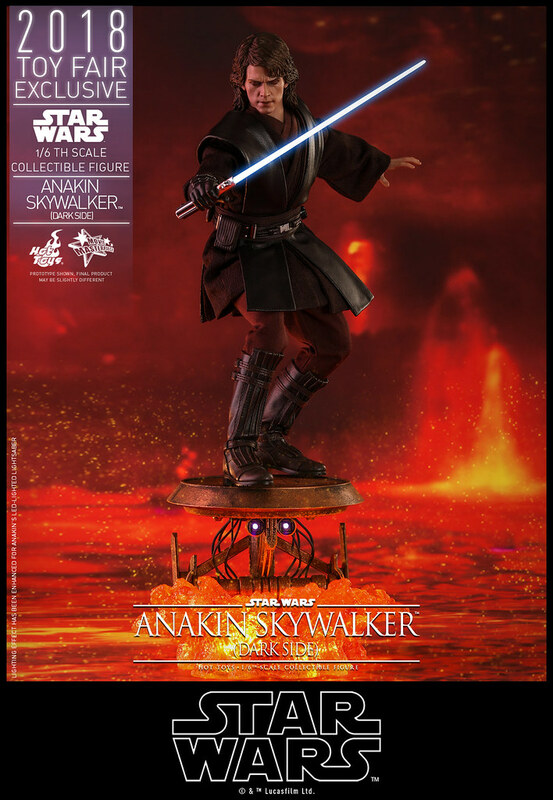 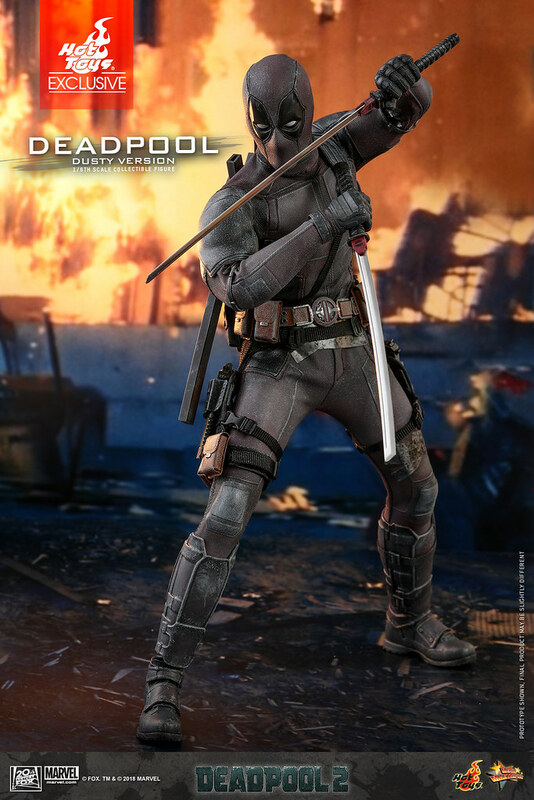 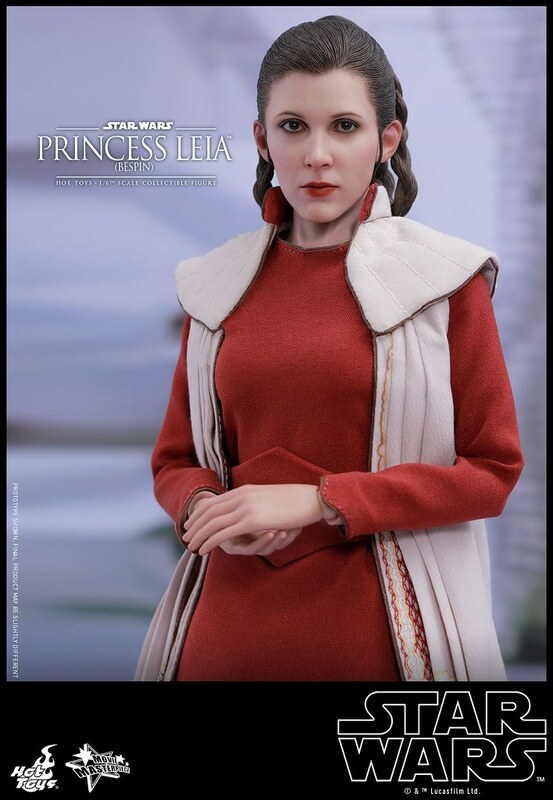 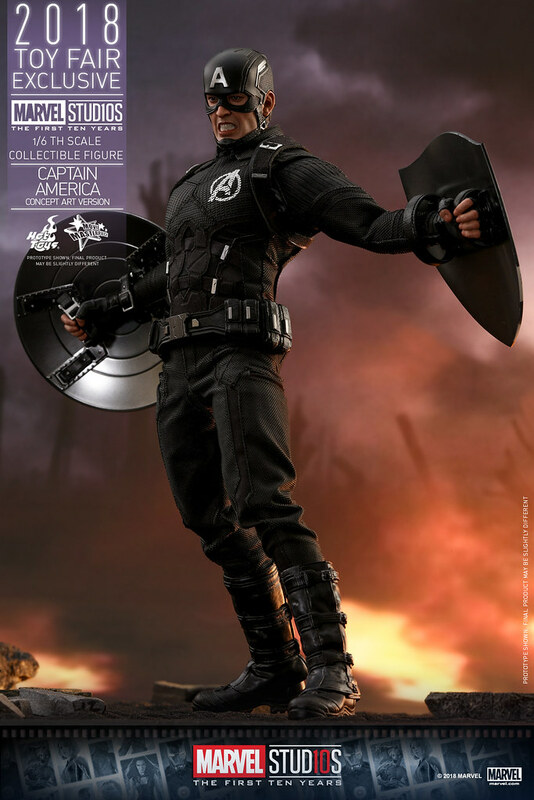 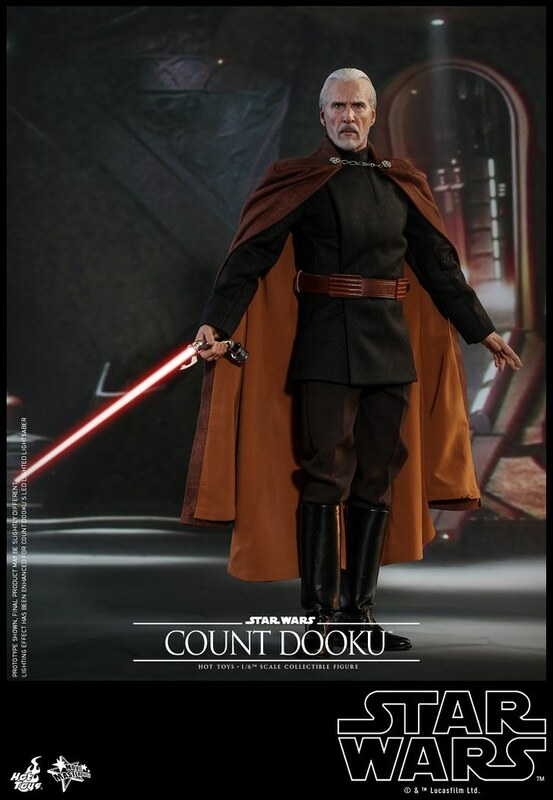 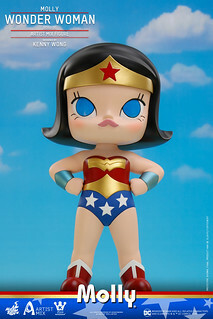 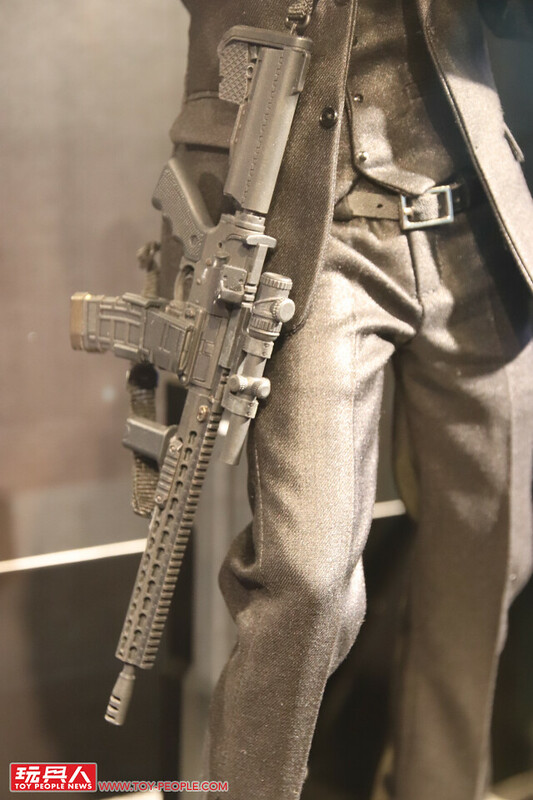 Displayed at 2018 Hot Toys Annual Exhibit in Taiwan.